Social media marketing is said to massively increase business exposure and brand awareness. We live in a time where nearly everything is mobile, digital and online. Social media marketing takes advantage of this behavior, and harnesses the power of various social media platforms to promote brands. 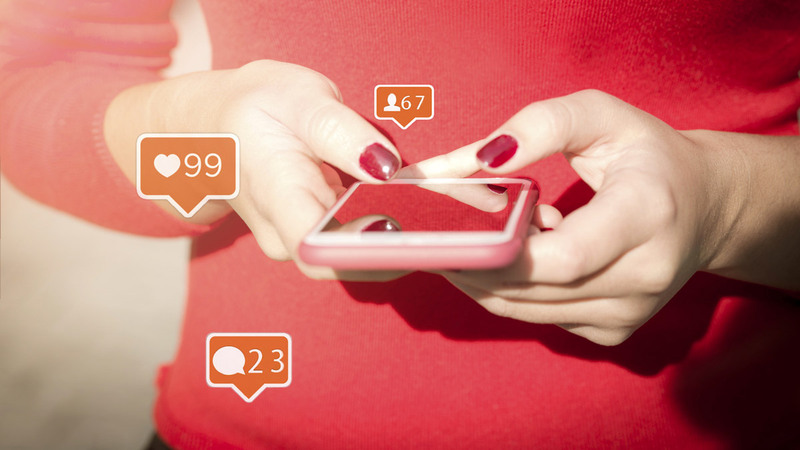 Social media platforms allow brands to share their uniquely curated content to large audiences in a relevant way. Improving Search Engine Optimization (SEO). Assisting the better understanding of an audience through data and bettering relationships via engagement. Building a thriving brand image that improves brand loyalty and the opportunity for further coverage. An opportunity to keep up with, and improve on, competitor’s social media attempts. A high return on investment and the opportunity to pick up leads and drive revenue. Understanding the benefits of social media marketing is only the start. 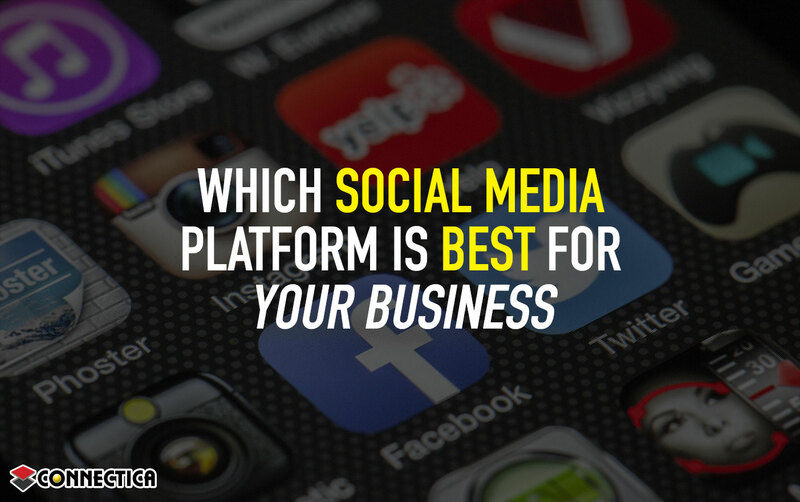 With so many different social media platforms, there are important questions to ask in order to understand which platforms are best suited for your business. This will make it easier to prioritize and invest time in the correct channels. Firstly, you need to assess whether your business is Business to Business (B2B), Business to Consumer (B2C) or both. Depending on the nature of your business, your approach to social media will change. Another important consideration is deciding on your target audience. Different groups of people invest more time on different social media platforms. If you target the wrong audience, you are wasting both time and money. Lastly, and perhaps most importantly, you need to decide what your end goal is. Different platforms prompt different actions. There are many different social media platforms available to boost brand awareness and connect with audiences. Here are the five popular social media platforms used for businesses, and their unique offerings that they bring to the table. Facebook has 2.23 billion users, and there are over 60 million active Facebook business pages. Facebook is a versatile platform and although mostly used for B2C businesses, it is also widely used for B2B. Fashion, Auto, E-commerce, and entertainment are just a few industries who take advantage of the wide reach that Facebook has in order to punt their brand and engage with potential consumers. Facebook also offers effective, and affordable, advertising opportunities to targeted audiences. In addition, Facebook is considered a local SEO signal which boosts your business ranking in search engine listings. Twitter is a great platform for industries that share bursts of information and regular updates. It is a popular platform for News and Information, and Finance industries where there is a lot of news happening. Twitter provides wonderfully rich information about various sectors and allows for great brand engagement opportunities. Unlike Facebook and Twitter, which are great for both B2C and B2B communications, Instagram is slightly weighted more towards B2C due its highly visual and captivating nature. Travel, Fashion, Health, Food and Photography companies thrive on Instagram as they are given the opportunity to present their products and services with fascinating imagery and quirky captions. As Instagram is owned by Facebook, it shares many of the same features such as promoted posts and useful insights. It is important to note that users on Instagram expect high quality imagery, and so this platform is best suited for creative brands. Pinterest is also a highly visual platform. Retail, Health, Travel, Decor and Fashion industries thrive on Pinterest. Considered a “hobbyist’s paradise”, Pinterest allows brands to connect with consumers on a level of desire and is a great platform for companies that sell a visual element. LinkedIn is a popular platform amongst corporates in the finance, employment, science, legal and marketing industries. It is an extremely popular channel for B2B companies as it is known to drive business decisions and carries heavy buying power. LinkedIn business pages allows companies to position themselves as an authority in their relevant industries. While these are just a few of the most widely used social media platforms, there are many others that serve specific functions. Choosing the correct social media platform for your business should be a calculated decision with the help of social media experts who understand the social media landscape, and can assist in curating your content.